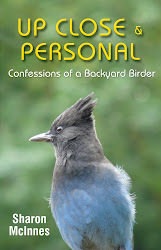 Gabriola Bird Blog: A Pox on Avian Pox! A Pox on Avian Pox! A Dark-eyed Junco with suspected Avian Pox was recently found in the Horseshoe Road area of Gabriola and reported to GROWLS. Although unconfirmed, there have also been reports of Spotted Towhees with evidence of the disease in the area around The Legends, and last year there was a reported sighting on Protection Island. According to Dr. Helen Schwantje, the BC Provincial Wildlife Vet, Avian Pox has also been seen this year in the occasional crow, a hummingbird, and a number of eagles, but no other songbirds. This little junco (photo below) has now been delivered to her at the Ministry of the Environment for confirmation of the diagnosis. Dark eyed Junco with Avian Pox. Birds with Avian Pox develop wart-like nodules, usually on the featherless parts of their bodies. Some are able to survive and even outlive the disease, depending on the location of the pox and other variables. But if the lesions interfere with eating or breathing, survival is compromised. The pox that developed under this junco's beak probably interfered with its ability to eat. Avian Pox is a virus that can be transmitted from bird to bird by infected mosquitoes or air-borne particles contaminated with the pox virus. It is not a zoonose so cannot be transferred to humans. It also not the the Avian Flu!! If you see a bird with wart-like lesions on its body please let GROWLS know. The number is 250-741-7101. If you find a dead bird with evidence of Avian Pox please tell GROWLS - they keep a record of the spread of the disease on the island - and report it to the Wild Bird Mortality folks at 1-866-431-BIRD (2473). They may ask you to send them the bird for testing. Read this document for instructions on how to do that. 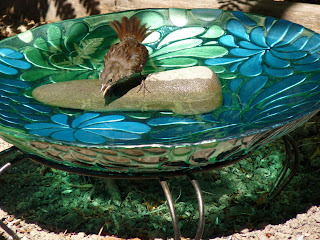 Keep your feeders and birdbaths CLEAN. Design your back yard bird habitat to avoid overcrowding by spreading out feeders. Use smaller feeders (preferably made of plastic or metal, not wood) that allow only one or two birds at a time. 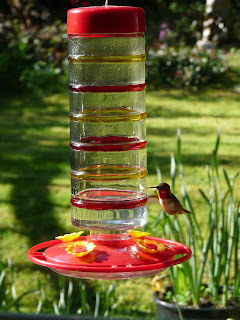 Keep the area under the feeders clean. Locating them above cement can make this easier. 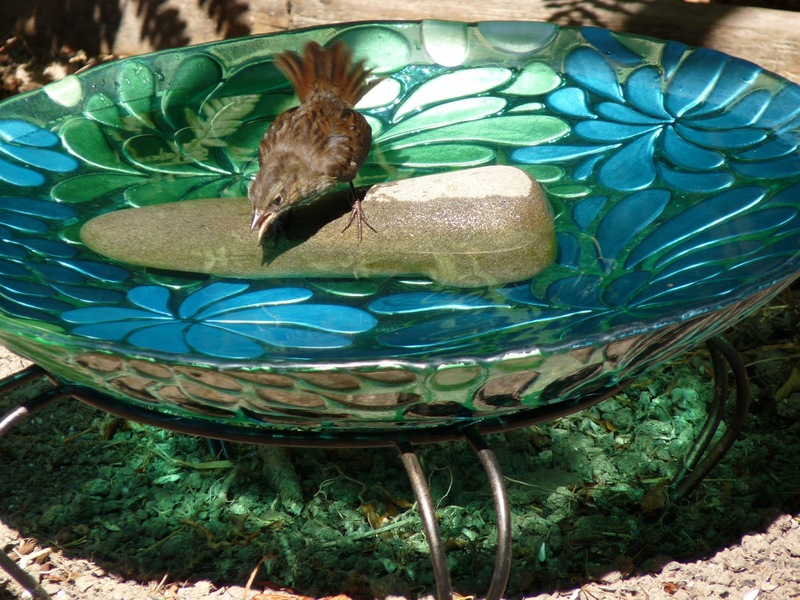 Replace birdbath water every day at this time of year. 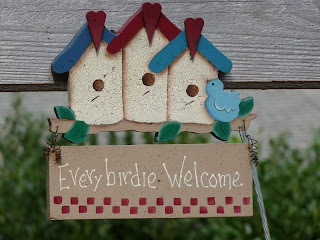 If you see one or two diseased birds, take your feeders down immediately and clean them thoroughly. A solution of 1 part bleach to 9 parts water is typically recommended. If you have more than three diseased birds in your area, take your feeders down. Clean them well and re-hang them after a week or two. Let your neighbours know so they can take action too. It's World Shorebirds Day on Sunday!